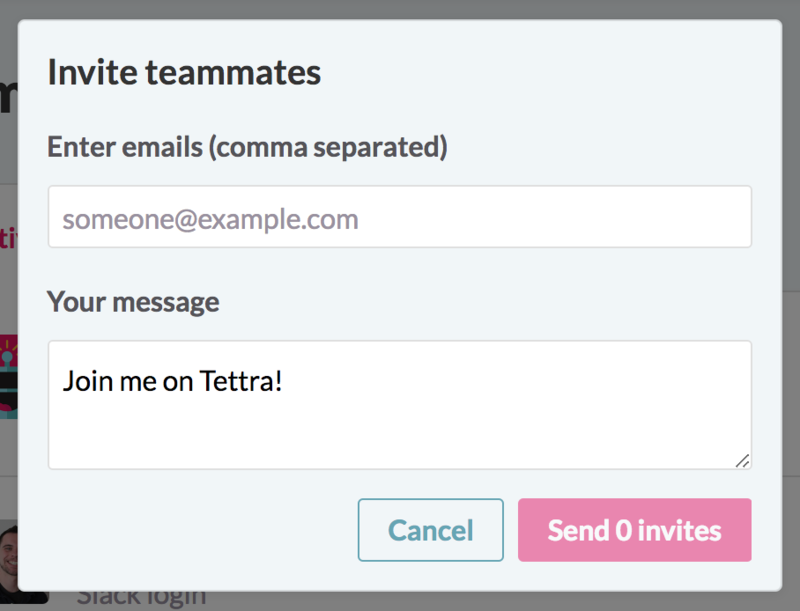 You can now grant access to your Tettra account to users who are guests in or outside your Slack organization. This is a great way to share knowledge with contractors, clients, or others outside your company with whom you work closely. On the team members page you can identify what type of account each user has. 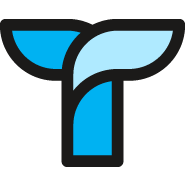 Email users start with a default avatar, but you can customize this from your My Profile page. Email users cannot update Slack webhooks or share pages to Slack channels.